Opportunity is all around us. The rapid evolution and adoption of technology today is not only driving consumer expectations, it is opening new doors for credit unions at an unprecedented rate. As consumers connect, engage and relate to service providers in new, empowering ways, the potential for credit unions to play a more critical role in our members’ lives has never been more promising. 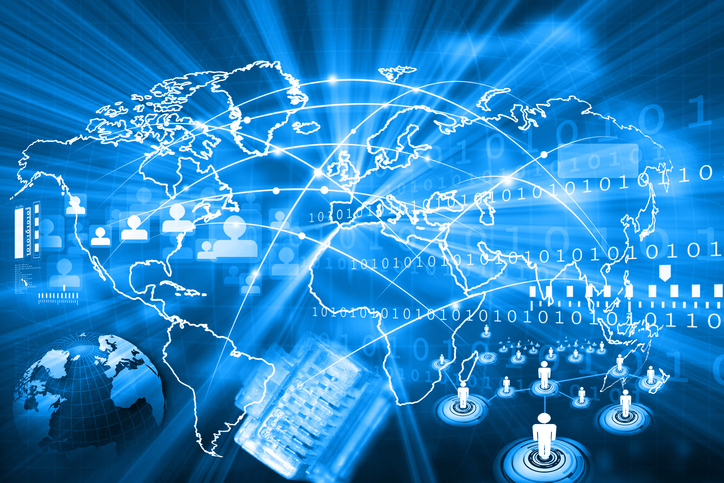 Meeting and exceeding your members’ expectations in the digital age requires a mastery of the latest developments in payments, technology and innovation and an eye towards the future. 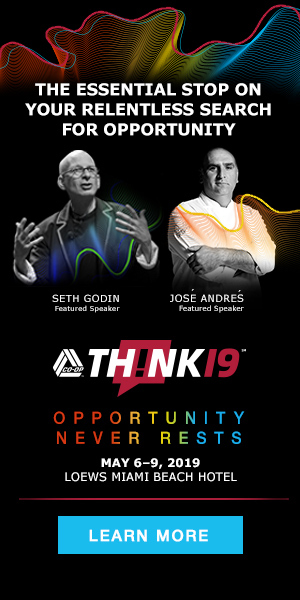 THINK 19 – May 6-9 in Miami, Florida – will explore challenges and opportunities in emerging areas from artificial intelligence and the future of payments to data management and ever-evolving technology transformation. This year will feature a diverse line-up of keynote speakers that will help illuminate the opportunities at our fingertips. Top fintech influencer Bradley Leimer and CUNA CEO Jim Nussle are the latest additions to our to our THINK 19 speaker lineup. Leimer will share his thoughts on achieving strategic agility through the idea of “engagement banking,” and how credit unions can leverage technology to achieve both member personalization and growth. Nussle will provide an update on CUNA’s “Open Your Eyes to a Credit Union” consumer awareness campaign, an industry effort showing Americans that credit unions are their best financial partner. Power Sprints (Tuesday & Thursday) – The right data strategy can transform every aspect of your credit union. Discover how to leverage your data to personalize the member experience, improve cybersecurity, and make your credit union more agile. Data Strategy Master Class (Wednesday) – Learn how to build and activate your data strategy to identify and solve your members’ current challenges and meet their future needs. Power Sprints (Tuesday & Thursday) – Learn how to deliver a world-class payments experience that meets your members’ expectations around speed, security, and access. Payment Performance Master Class (Wednesday) – Join CO-OP’s SmartGrowth team to learn how to grow your credit card portfolio by leveraging advanced analytics and marketing strategies. Power Sprints (Tuesday & Thursday) – Credit unions have access to more transformational technology than ever before, bringing new opportunities for how we function and serve our members. Learn how to invest in the right technology, tools and partners to provide a superior member experience. Member Experience Master Class (Wednesday) – develop your own member experience toolkit to help gauge the current state of your member experience, strategize on where you want to go, and build an execution plan. 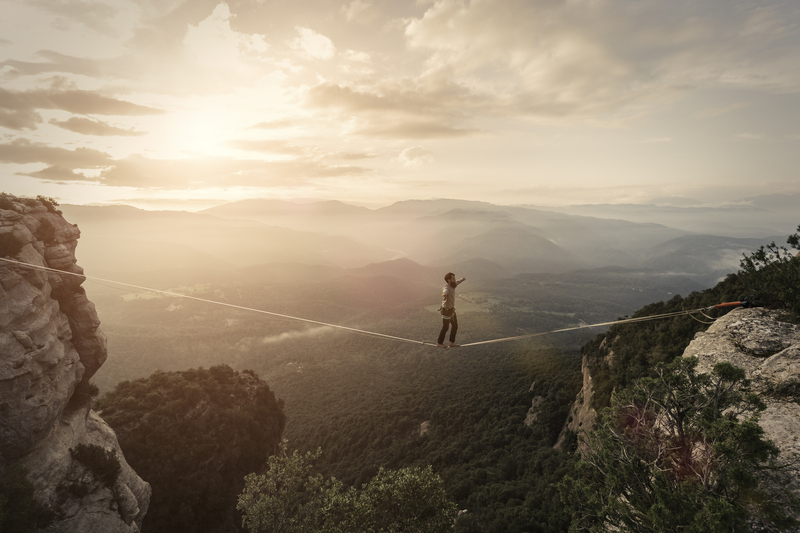 Although rapid-fire changes in consumer expectations and technology are creating new challenges for credit unions, they also represent a unique moment of potential. Your credit union has the chance to redefine its member relationships, thrive and grow. The challenge is real, but the opportunity is yours.